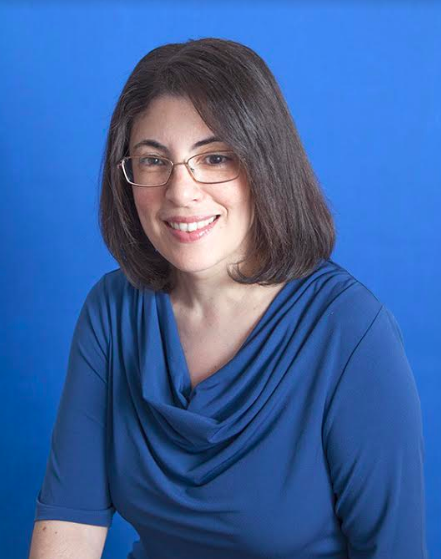 (NANUET, NY) — The Nanuet Public Library Board of Trustees is pleased to announce Jessica Bowen as its new Director. Bowen has extensive public library experience and served most recently as Director of the Dennis P. McHugh Piermont Public Library in the Village of Piermont since 2008. She holds a Master of Library and Information Science from Pratt Institute in Manhattan. Prior to her leadership role at the Piermont Public Library, Bowen served as Director of the Catskill Public Library in Catskill, New York. She received a Bachelor of Arts in English from Drew University. Bowen succeeds Gretchen Bell, who retired in October after serving as Nanuet’s Director since 2000. She is a resident of Suffern. Her first day will be February 11, 2019. The Nanuet Public Library is dedicated to be a civic resource promoting open access to information, materials and services to all residents of the Nanuet School District to advance knowledge, foster creativity, encourage the exchange of ideas, build community and enhance the quality of life. For more information, call (845) 623-4281.